On April 27, 2016, Landing String Solutions successfully completed running the industry’s first and only landing string buoyancy weight reduction system. 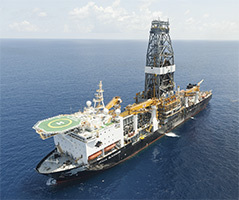 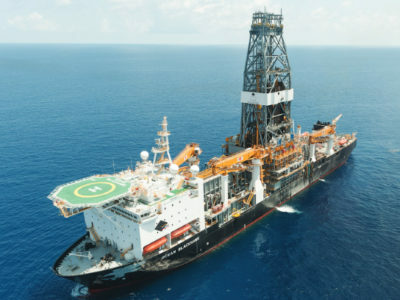 The system was run for Anadarko Petroleum Corporation on the Diamond Ocean Blackhawk, a 6th generation drillship. 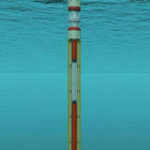 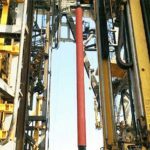 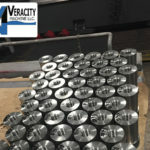 Almost 19,800′ of 14″ heavy-walled casing was run and landed, in almost 5,900′ of water in the Gulf of Mexico, resulting in an estimated $42 million in savings due to not needing to run additional liner tiebacks.